the yogic view of what causes diseases and how to manage them is very different to the common view. download the guide to learn how to treat and prevent colds like a yogi. 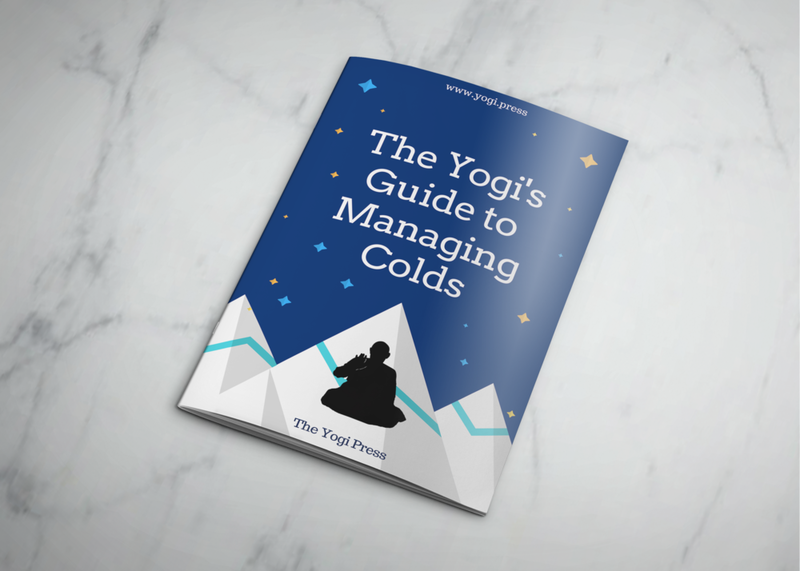 The Yogi’s Guide to Managing Colds is a detailed guide on the Yogic view on the common cold and what causes it. The guide explain what causes the common cold from a yogic perspective and a method of both preventing them as well as curing them with asanas, shatkarmas, pranayama, meditation and diet. Get the Free 16-page guide on how to manage the common cold. Just enter your email below and we will send you the download link, 100% FREE. We hope it will be of value to you.